Another hot spot for shop goers in Singapore is a Japanese store not only present in Singapore, but can be found in Taipei and Paris. Another hot spot for fashion lover is Takashimaya. Takashimaya is a shop where people can choose to buy their wedding dress and other dresses. Shoes and bags shops can also be found here. It also offers a wide array of products in gadgets and flatware. 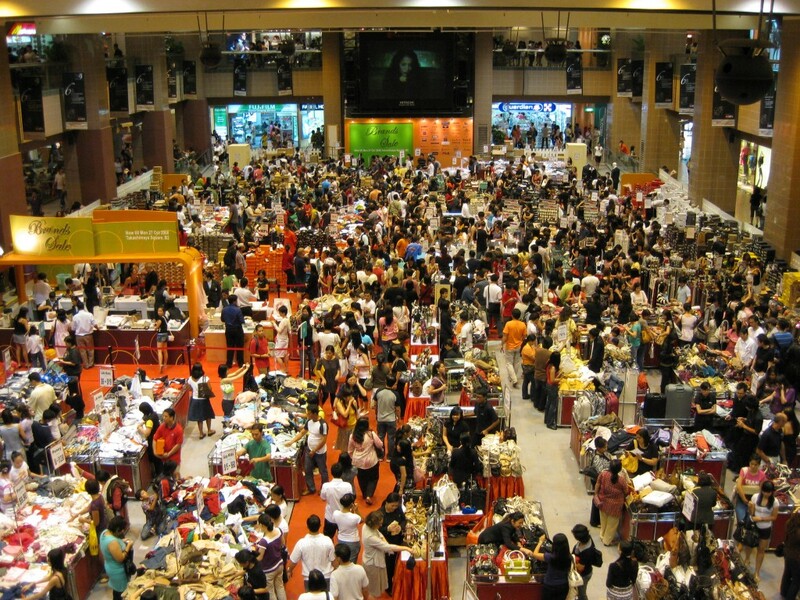 Being one of the biggest shops in Singapore, Takashimaya holds a lot of events to show its collections for different seasons. Takashimaya has fashion shows for Spring and Summer. There are also separate fashion shows for men’s, women’s and children’s wear. Accessories, shoes and bags are also showcased in fashion shows. Specific brands like DKNY and Swarovski also hold their product exhibit. 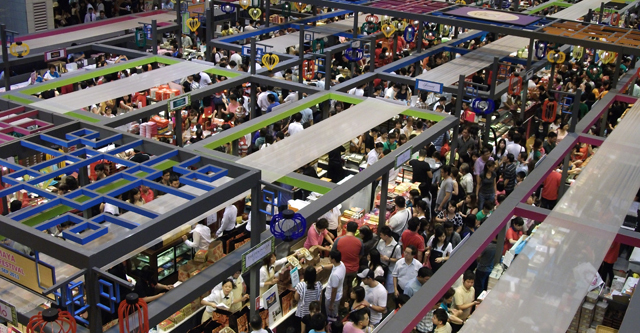 Different fairs like those related to foods, health and wellness and product promotion are also held from time to time. 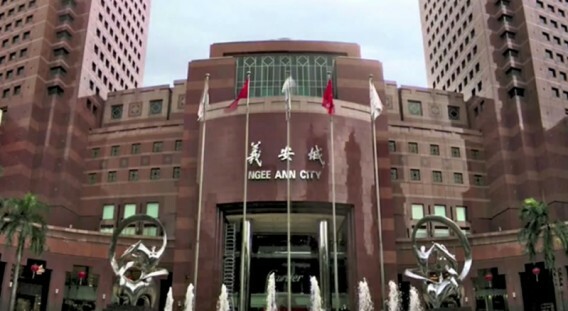 People from different countries can relate themselves in this shopping mall because of the restaurants that offer dishes from Thai, Chinese, Korean, Indonesian, Japanese, European and other countries’ delicacies here. Many other services are found here. There are those for health and wellness, for physical activity, fashion and appliances. Takashimaya also hosts exhibits in particular places in the mall. Takashimaya is very friendly to local and foreign customers. They offer discount card and member cards to Takashimaya patrons while tourists who stay for short time can also have the chance of having discounts by simply showing their passports.